Whether you purchase wholesale for a national retail store or you want to carry the products for smaller businesses, the natural appearance of monkey pod furniture will provide unique characteristics that are simply eye-catching. Plus, these artistic designs are natural looking and can fit into anyone’s style from simplistic and modern to luxurious and sophisticated. 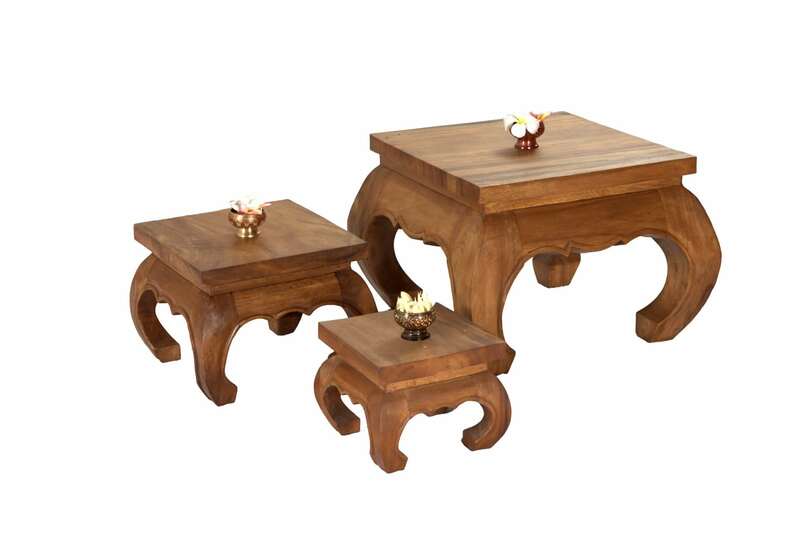 Twist stools and wood carving stools are ideal for wholesale buyers, distributers, and retail store owners because of the handcrafted beauty and durability of the products. 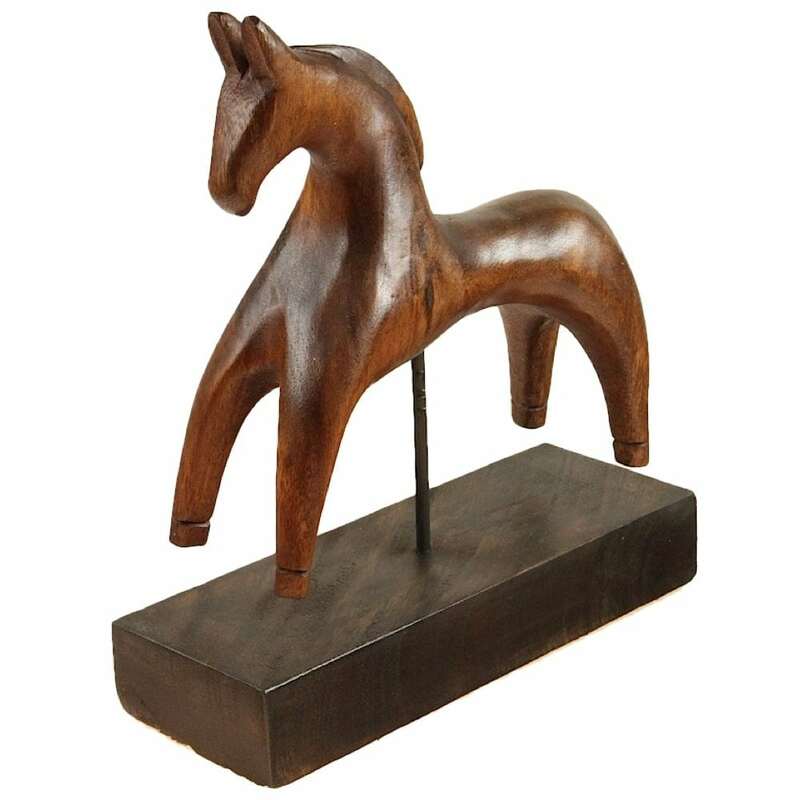 The pieces are sophisticated and unique, and their exquisite beauty comes from the intricate carvings made into one solid piece of wood, leaving a gorgeous piece that is bold and rustic, while simultaneously being sophisticated and delicate. 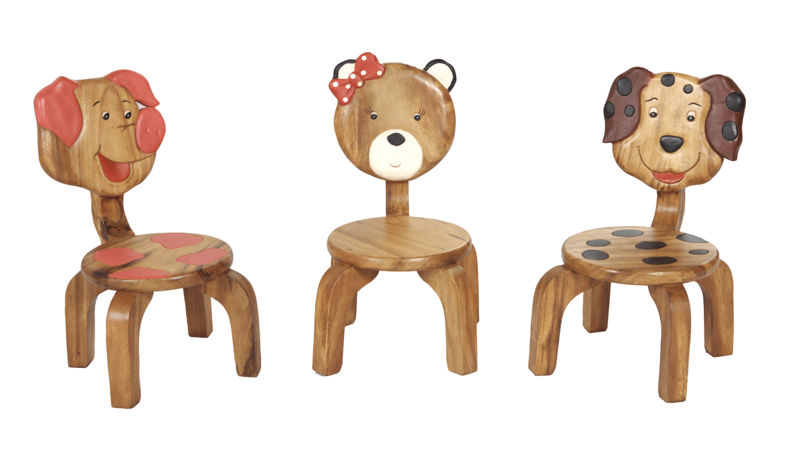 Childrens wooden stools continue to be a popular choice to have in retail stores and local shops, and buying wholesale will be the best way to achieve a positive ROI. 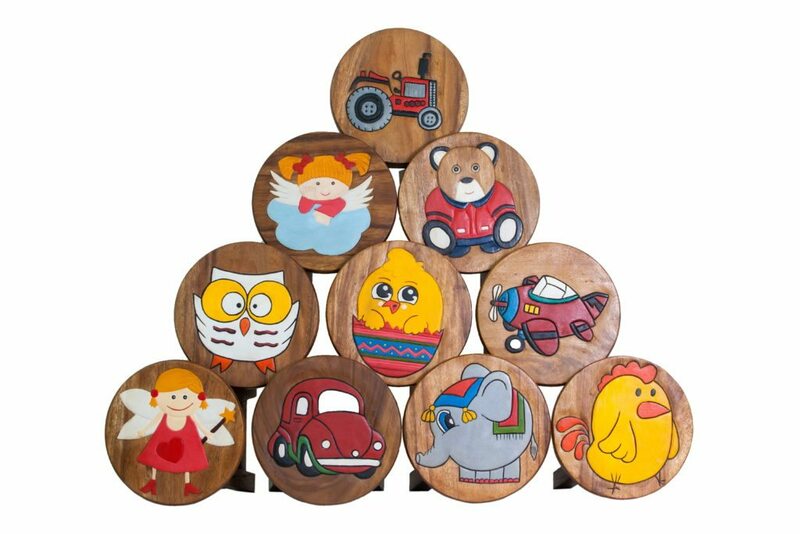 Skilled family producers in Chiang Mai use Monkey Pod wood to hand carve beautiful children’s stools that come in a variety of designs such as dragons, dinosaurs, fairies, and ships. 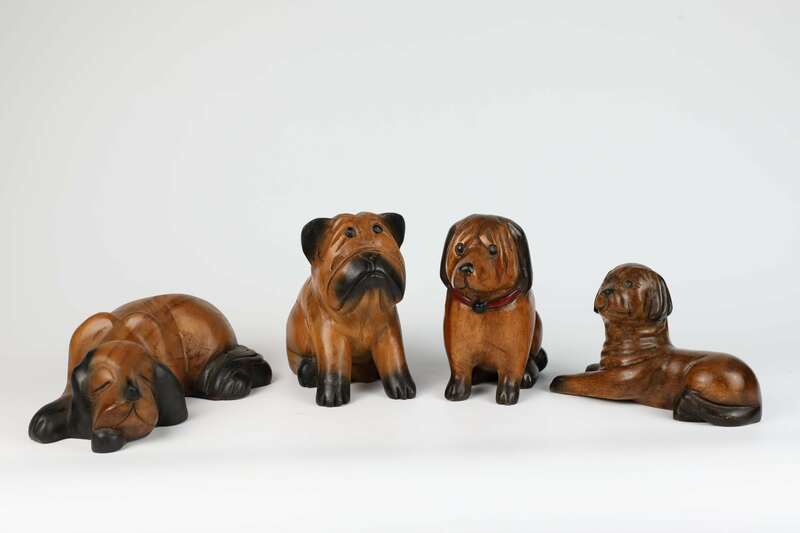 We offer a variety of carved wooden animal figurines such as elephants, cats, dogs, horses, and owls. 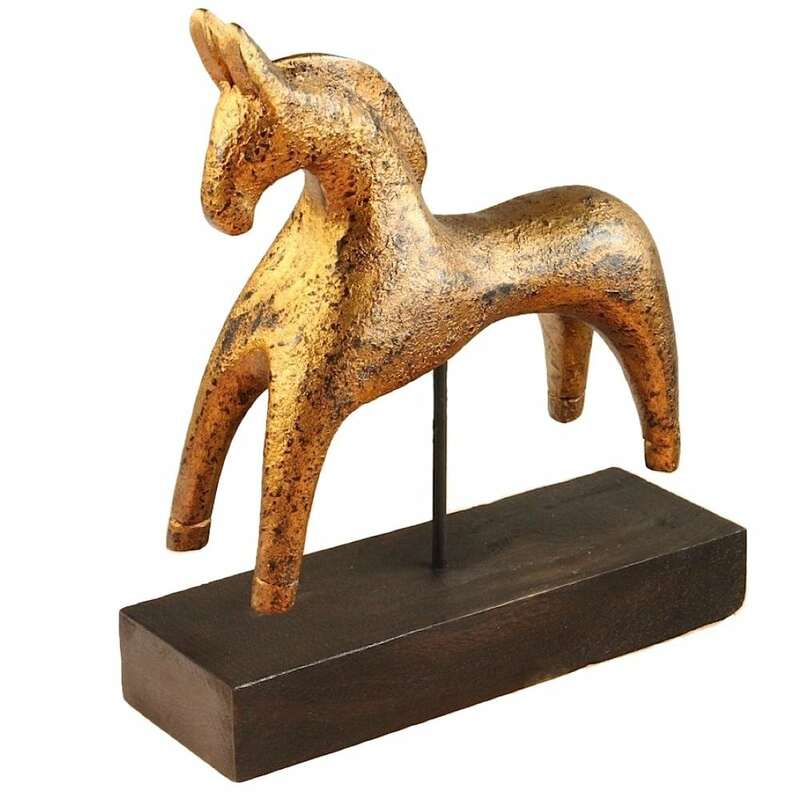 From the precise carving of each piece of wood and refining the animal form, to the focused painting and waxing of each individual unit, local artisans passionately put their best effort to continue the age old legacy of wood carving in Thailand. 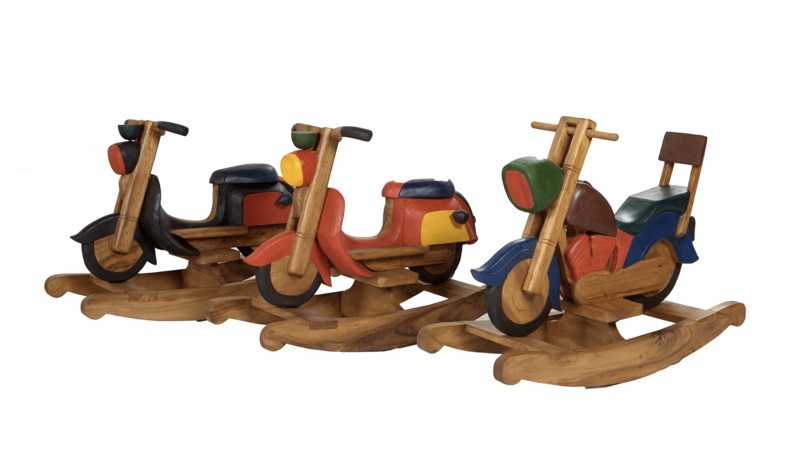 The wood carving decors are delicately handcrafted by skilled artisans and family producers from Chiang Mai and the remarkable craftsmanship can be seen in the artistic detail of each individual piece. There are a variety of designs to choose from and each carving will symbolize something different from agriculture to religion. 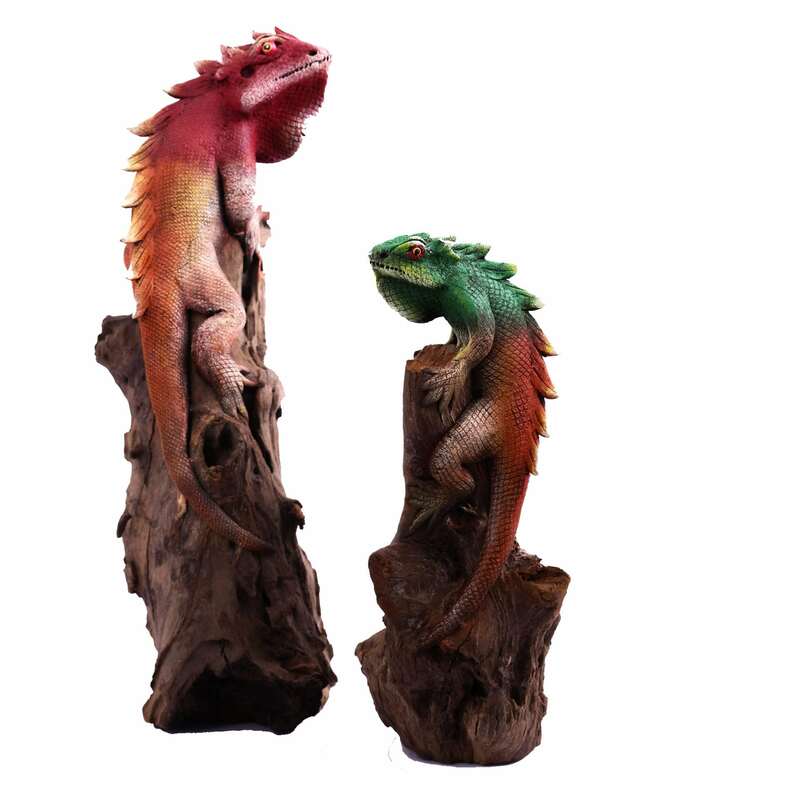 Driftwood décor and sculptures are environmentally sound because no trees are being cut down and the old driftwood is simply being picked up from the ground to create gorgeous pieces. 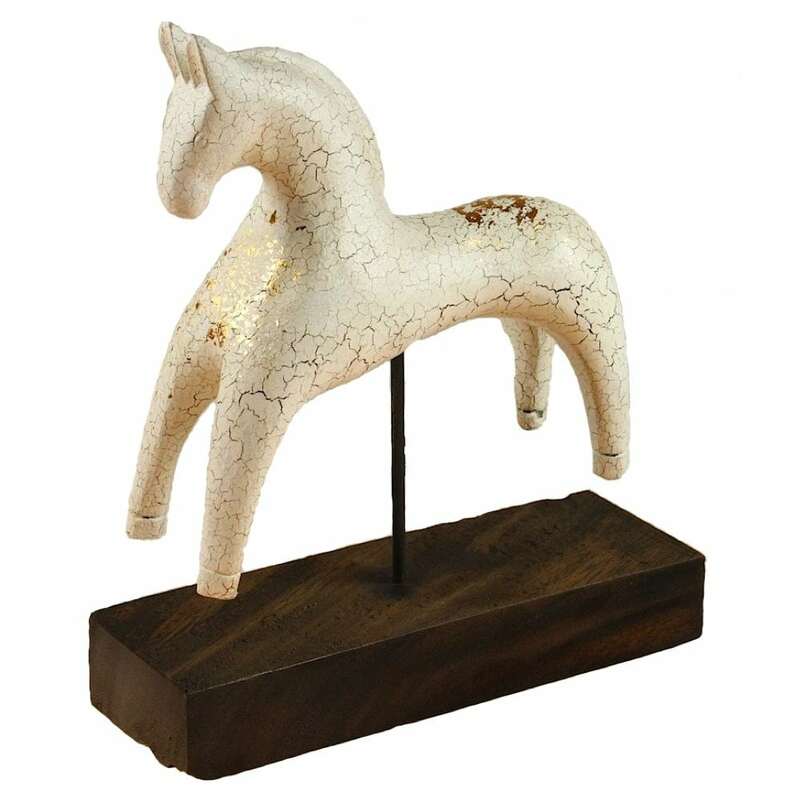 The sun-weathered wood is reclaimed, recycled, and reused by transforming it into everything from coffee tables to lamps, to wall décor and life size horses. The figurine astonishingly comes to life through the hand-sculpted motions of the artisan and delicate painting by well-trained hands. 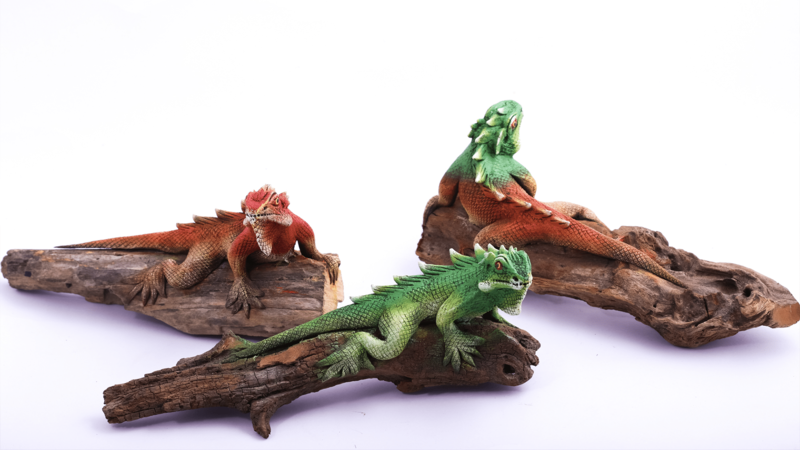 The most popular figurines are the iguana and dragon as well as functional pieces like bamboo incense holders and branch pencils and will be ideal to market as a gift or to collect all styles. The absolute splendor of mango wood products is only one of the reasons these vases, bowls, and candle holders are such a popular choice for all types of customers. 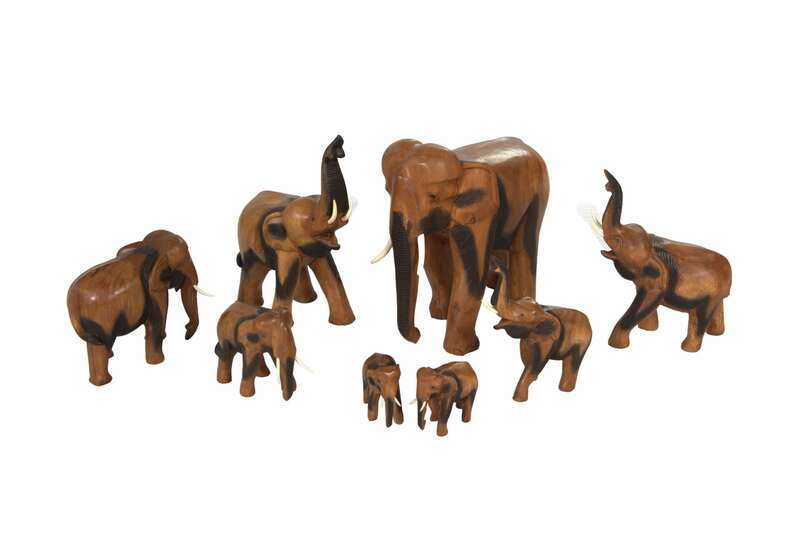 Just as the skills to carve and create the unique mango wood décor products are passed down from generation to generation, so will the individual pieces be passed down as the years go by. 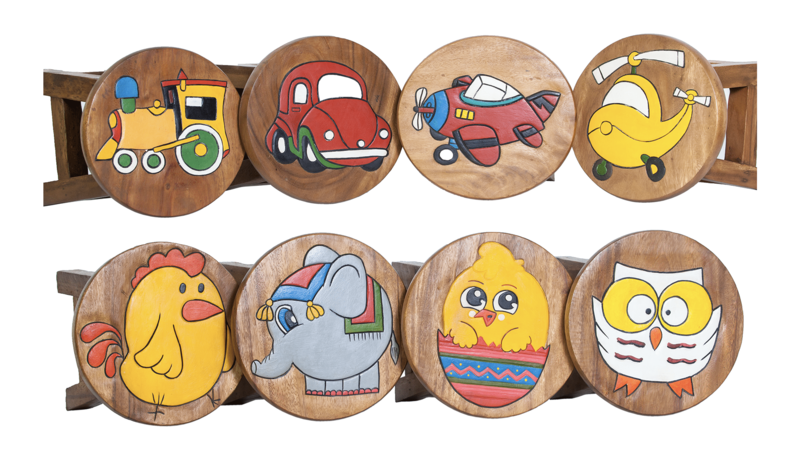 MonkeyPod Asia showcases many other types of Chiang Mai handicrafts for wholesalers around the world. Browse our extensive catalog and explore all the possibilities for your wholesale and retail business. As a Chiang Mai buying agent, we will assist you to the best of our abilities. Welcome to MonkeyPod Asia, the leading professional buying agent and product sourcing agency of Thailand. 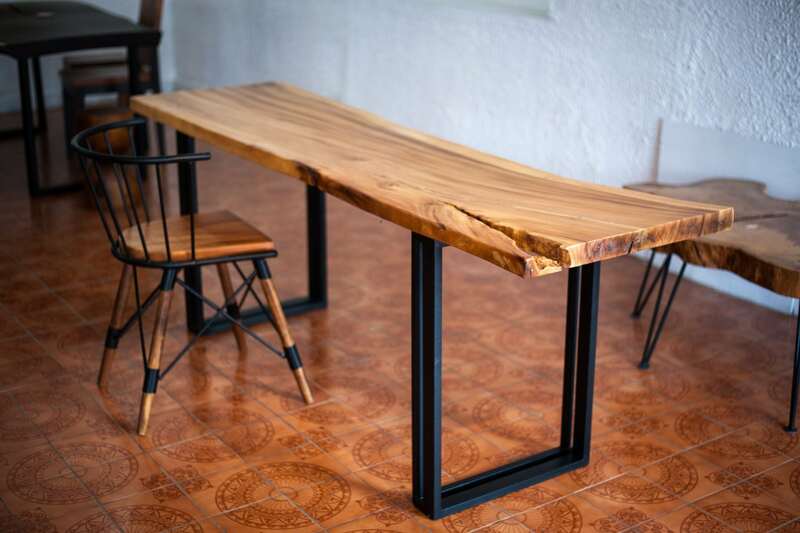 Based in Chiang Mai, our team is trusted as an experienced export agent for premium wooden handicrafts and quality furniture from Northern Thailand. 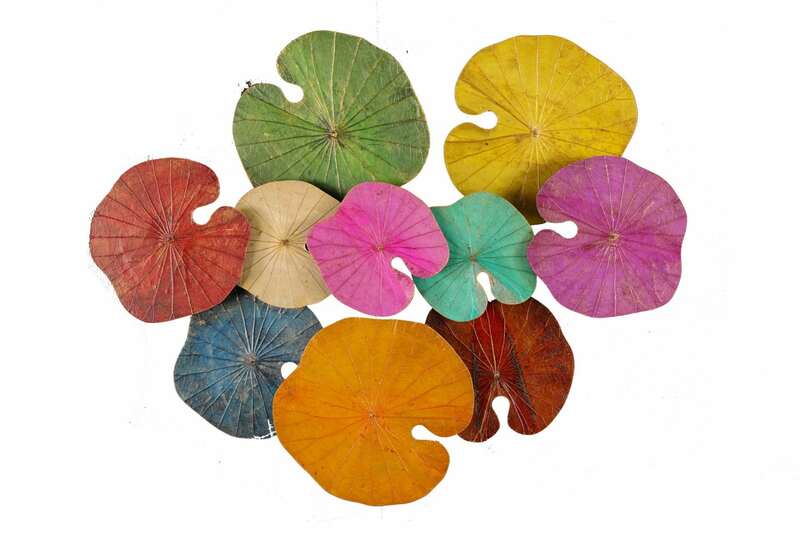 We assist international buyers and clients acquire quality and authentic Thailand handicrafts wholesale items for use in their own wholesale and retail businesses. Our team covers the entire buying and sourcing process for our clients. Our Chiang Mai buying agent team will focus on understanding the needs of your business, communicate it to local artisans and manufacturers, regularly inspect the manufacturing sites and products as they’re developed, and will assist in the logistics of packing and shipping your entire Thailand handicrafts wholesale order. Let MonkeyPod Asia help you with all of your overseas wholesaling needs. 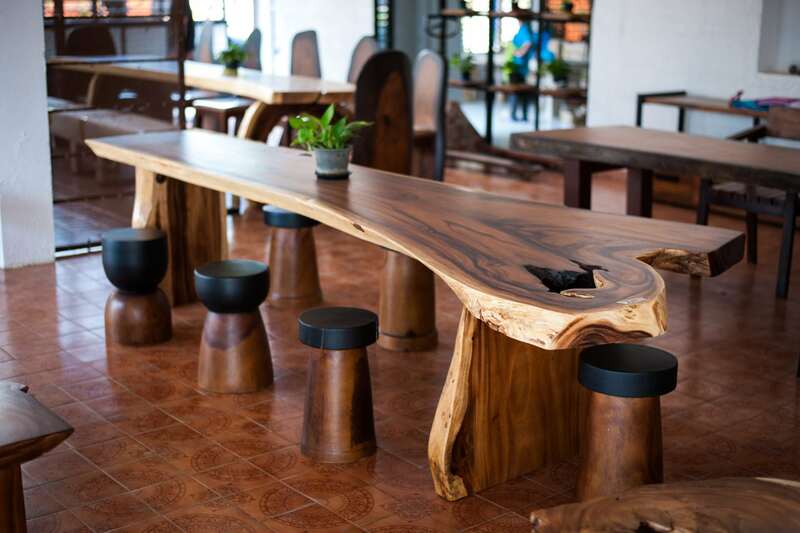 Whether you’re stocking your retail store shelves or providing wholesale products to clients, our team in Chiang Mai can assist you with your entire woodworking manufacturing needs. 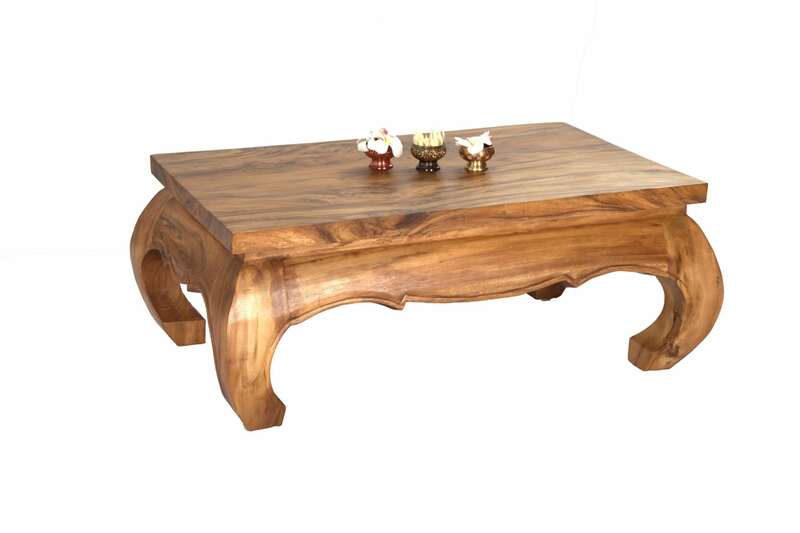 Browse our website to learn more about our services and how our professional buying and sourcing agency can assist you reliably source quality handicrafts and furniture. Adding new items to your business inventory is going to be a big decision that you’ll want to base on a few strategic factors when ordering Thai handicrafts wholesale from Chiang Mai. 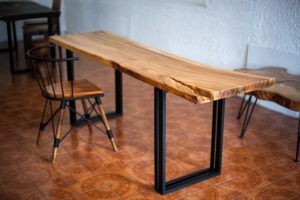 Of all the Thai wooden furniture available in the wholesale export market, suar wood furniture ranks among the best sellers, with dining tables, coffee tables, and console tables lining up as the top three.